Korean Essences Hydrate, Hydrate, Hydrate. 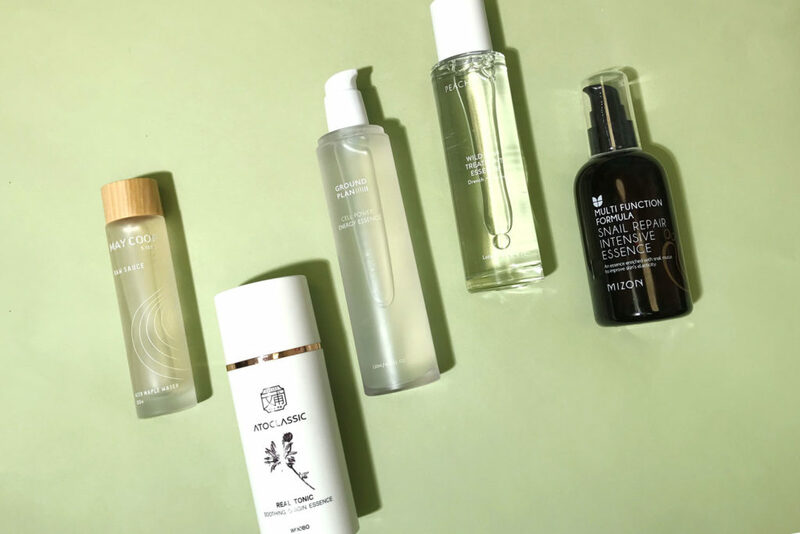 Essences have long been an essential part of the Korean beauty routine since what feels like time immemorial — many of us remember using essences before we even learned why; we just did because our moms told us to. They’ve been a source of confusion in the West, even among skincare aficionados, though they’ve certainly become more popular in recent years, with the New York Times even running a huge story on essences last year. Essences can still be confusing, though, so let us try to lay the question to rest for once and for all. So, what is an essence? The primary purpose of an essence is to flood skin with hydration. Why is this such a vital step in a skincare routine? Think about a sponge. When a sponge is dry, its ability to absorb things is seriously diminished. If you have a spill on a counter, running a dry sponge over it is mostly just going to move the spill around on the counter. However, when you hydrate the sponge by running it under a faucet or letting it sit in a bowl of water, and then try to mop up the spill with that hydrated, plumped-up sponge, it will work much more effectively because it’s been sufficiently hydrated and can now actually absorb the spill. Skin works in a similar way. If it’s dry and parched, it’s not going to be able to absorb all the beneficial ingredients from serums, ampoules, or oils, no matter how expensive or ingredient-rich those serums, ampoules, or oils are. Dry skin simply cannot absorb as much, so it can’t experience as many benefits. When you first prep skin with an essence, though, the essence drenches your skin with hydration, maximizing your skin’s ability to absorb all the goodness from the rest of your skincare routine. Then are all essences the same? Yes … and no. Essences have the same primary goal — to hydrate, hydrate, hydrate — but they’re also often supplemented with other ingredients that provide secondary benefits to target different skin concerns. Like, they might include niacinamide to help brighten skin or hyaluronic acid to bind moisture to skin, to help prevent it from evaporating. Also, essences are formulated to penetrate skin to its deepest levels so they can work at the cellular level. That means that essences really, truly hydrate, not just on the surface level but all the way down. Nope! While essences often do tend to be watery, they can also come in more viscous formulations or more gel-like textures — or, even, in powder form! They’ll still generally be less viscous than serums, though. When should I apply an essence? After toning and before applying treatments (serums, ampoules, or oils) — like we said above, even essences with more viscous formulations will still be lighter than most serums, so you should generally just apply your essence after toning and before applying treatments. Does it matter what kind of essence I use? Because essences nowadays do come with secondary benefits, look for essences that target your specific skin concerns. That way, your skin will get that flood of hydration it needs after cleansing and toning, but it will also get ingredients that meet your skin’s needs. This waterless essence is 86% snail extract, which is a soothing, hydrating, and brightening ingredient. It has a slightly more gel-like texture than other essences, and it absorbs quickly into skin without leaving a sticky residue. 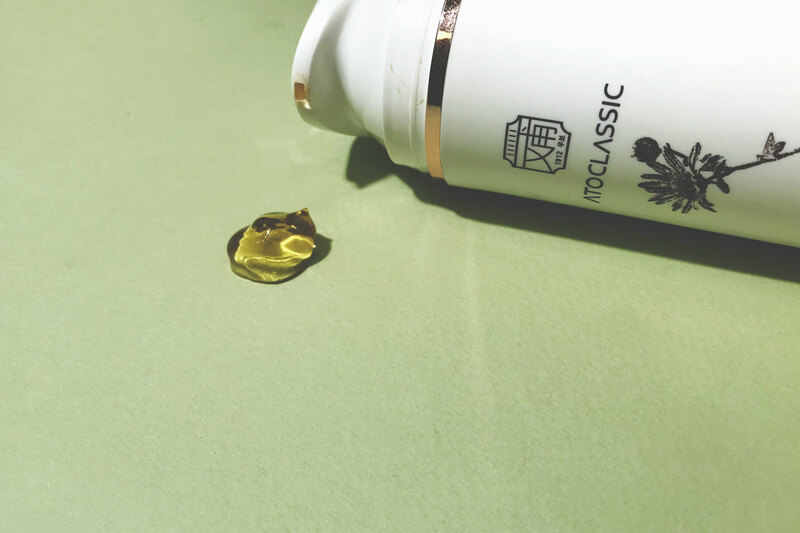 Formulated with 14% hanbang (traditional Korean medicine) ingredients, this Atoclassic essence is particularly great for sensitive skin. Chrysanthemum extract helps soothe skin, while ginseng extract provides antioxidative benefits, and the gel texture helps calm skin, sinking deeply and quickly into skin. A fan favorite, May Coop’s Raw Sauce is formulated with 93% acer mono sap. Super hydrating, this essence absorbs quickly into skin, leaving it soft and plump and deeply hydrated. Ground Plan’s Cell Power Energy Essence has a soothing oatmeal base and contains tomato stem cell extract that helps stimulate cell turnover, which helps skin appear brighter as new, young cells replace old, dull cells. 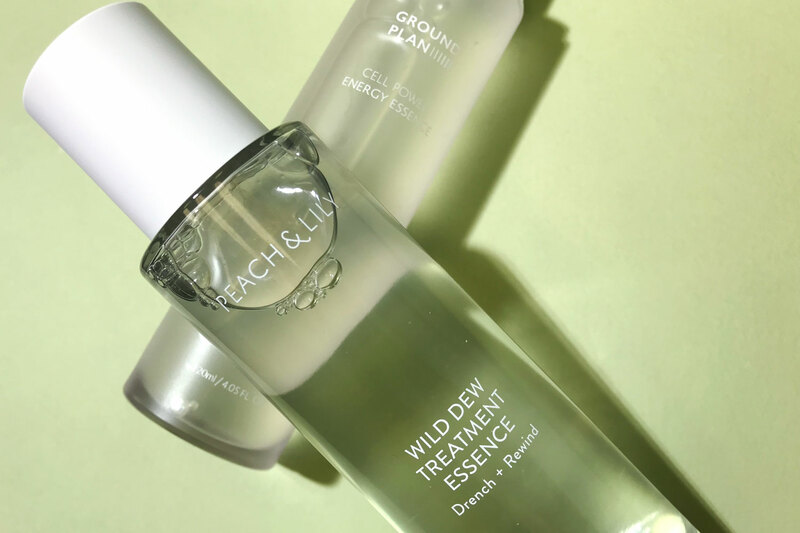 Packed with antioxidants and beneficial ingredients like niacinamide, bamboo extract, and yeast ferment, the Wild Dew Treatment Essence balances and nourishes skin while doing what essences do — hydrates, hydrates, hydrates. Any other questions? Leave them in the comments below!